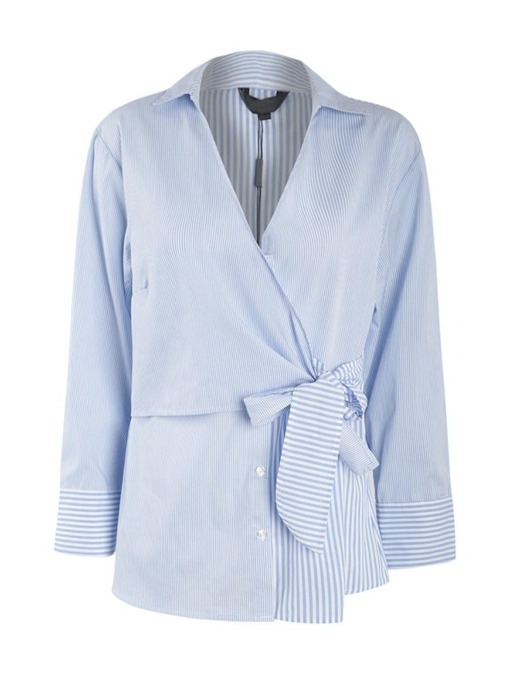 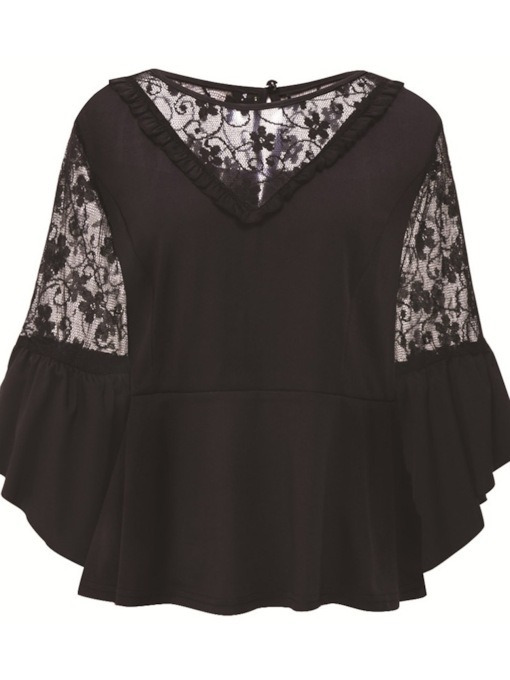 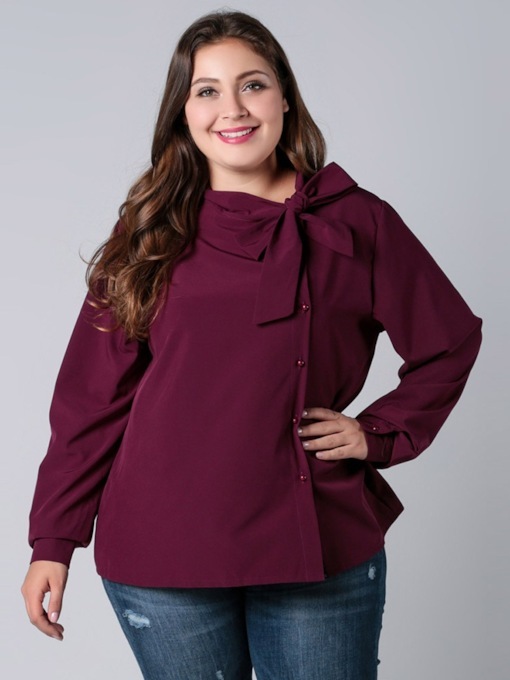 It is usually happy to have a versatile blouse in our closet, especially when seasons change. 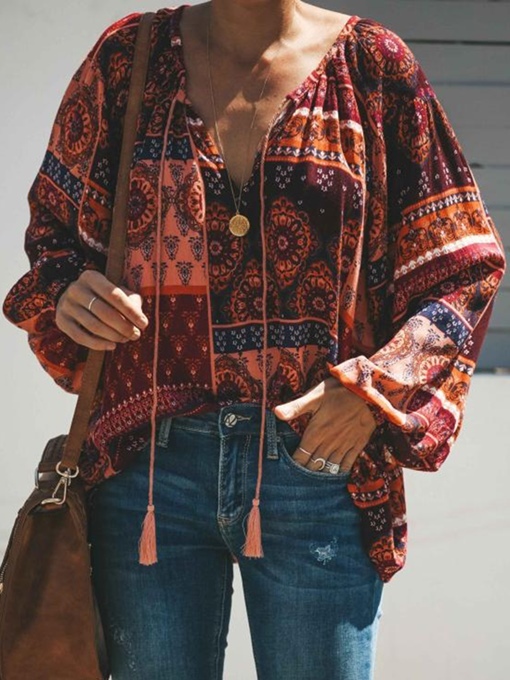 Now summer has already gone and autumn begins to act her magic. 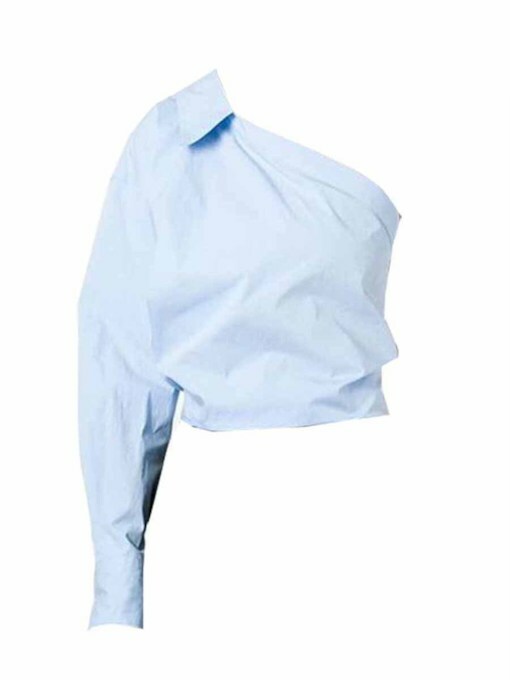 In these days, sometimes you will still suffer hotness, while sometimes it can be very cool, so in order to adapt the changing environment, you need to wear smartly. 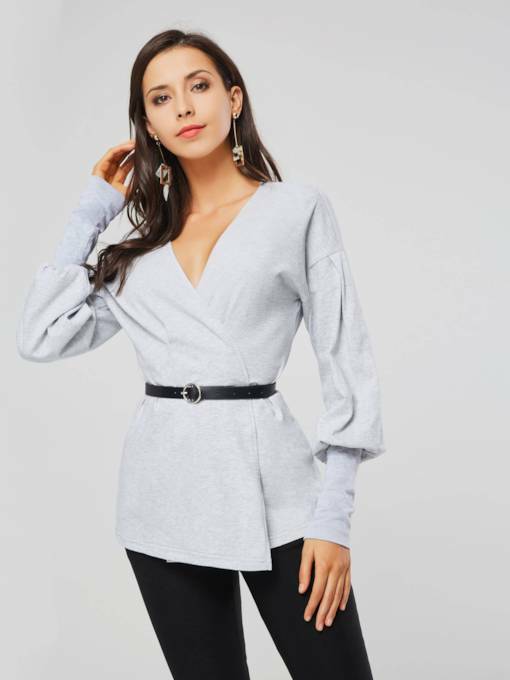 Never wear too much to make you feel extremely hot, but also never wear too little to make you feel cold. 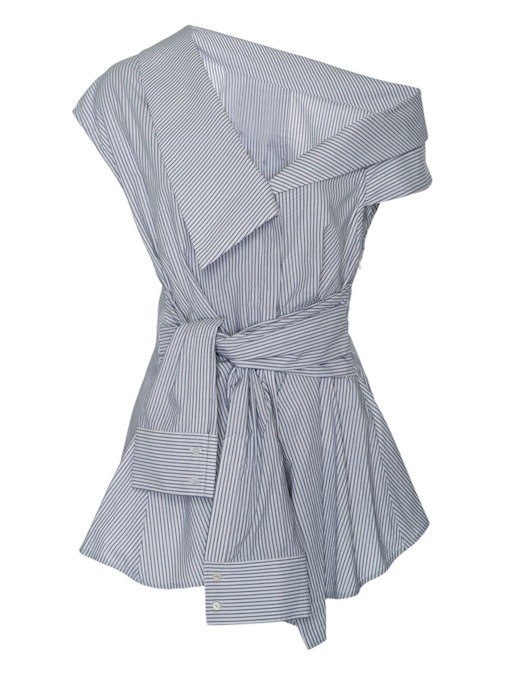 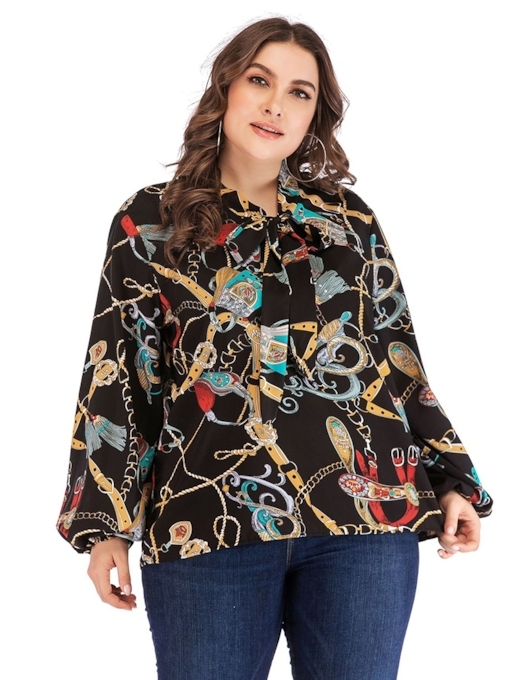 Women’s blouses offered here by Tbdress are very versatile and easy to go well with other overcoats. 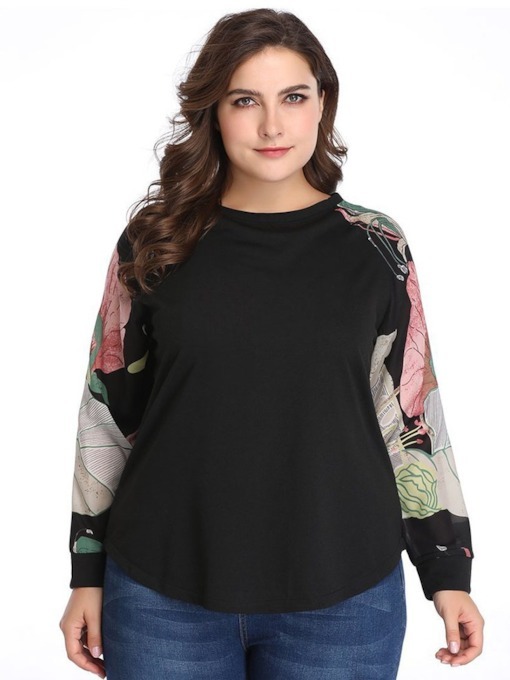 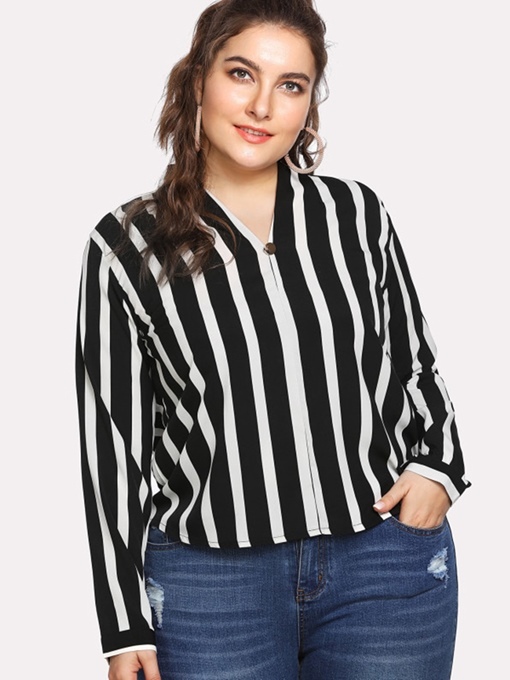 These blouses online are sold at much cheaper prices than those in the market and moreover they never compromise in quality and design. 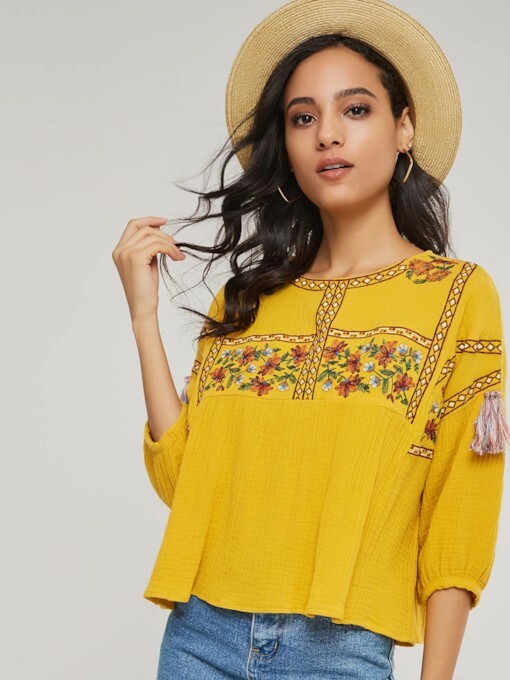 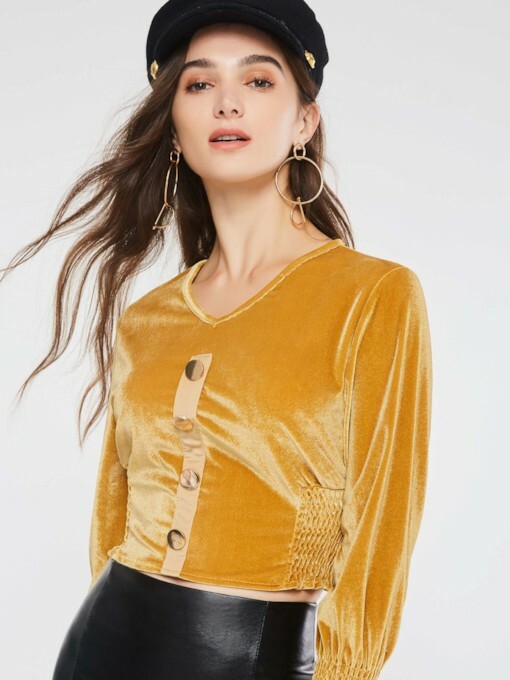 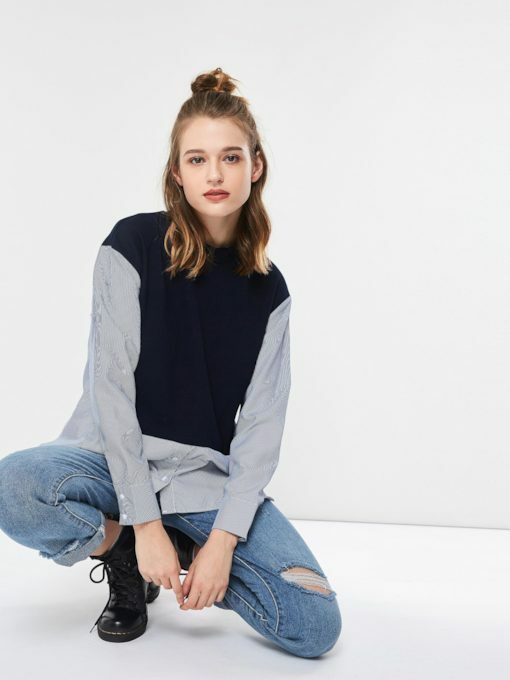 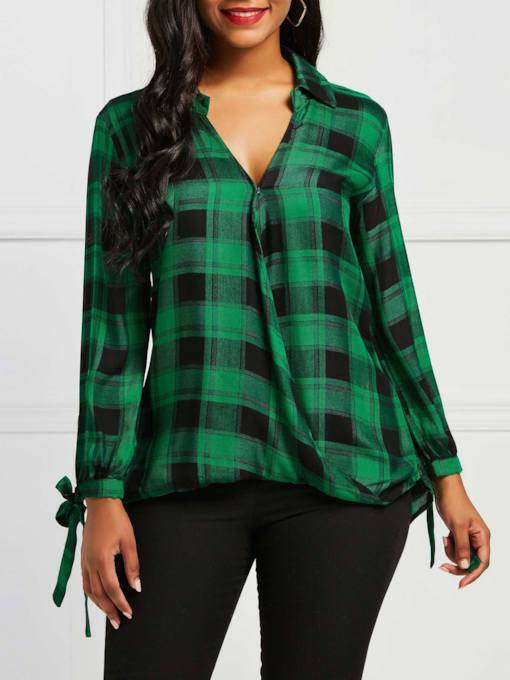 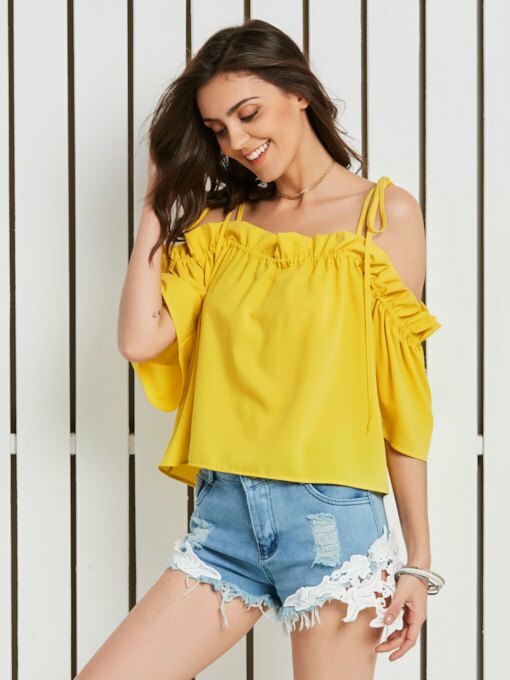 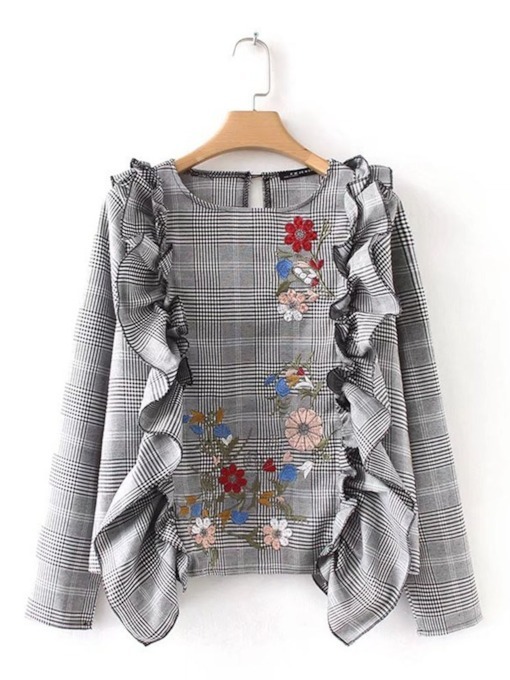 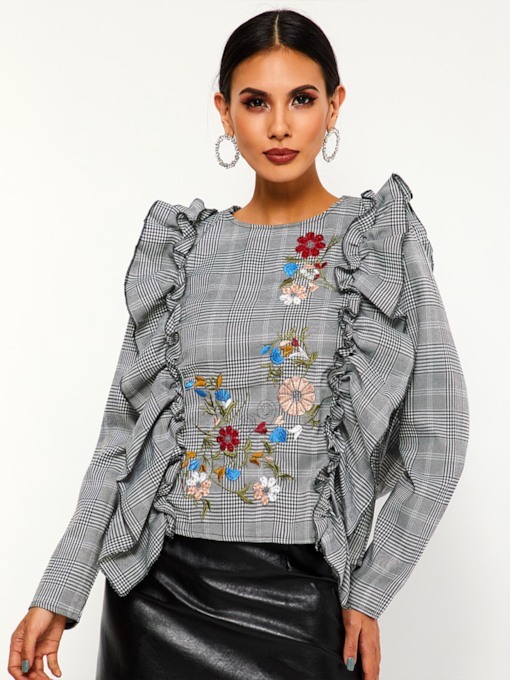 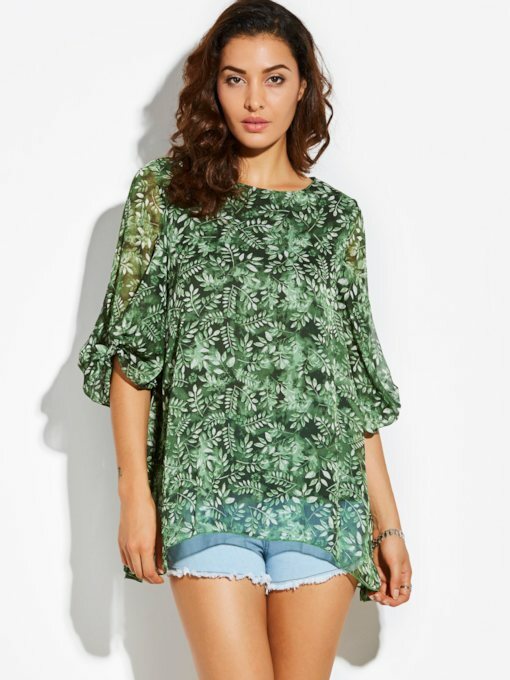 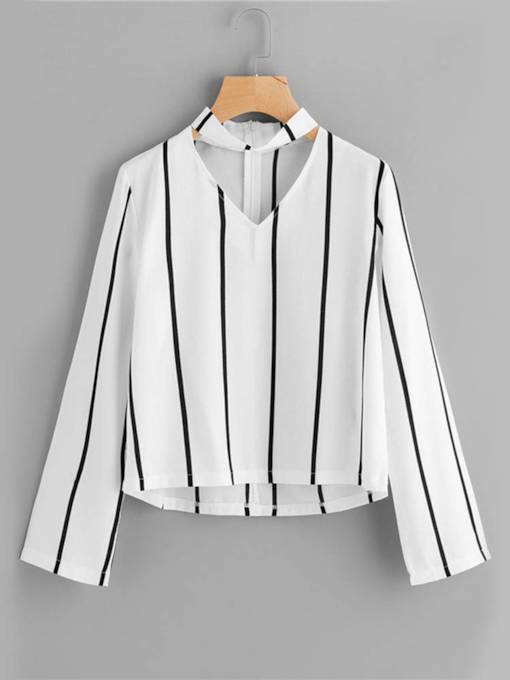 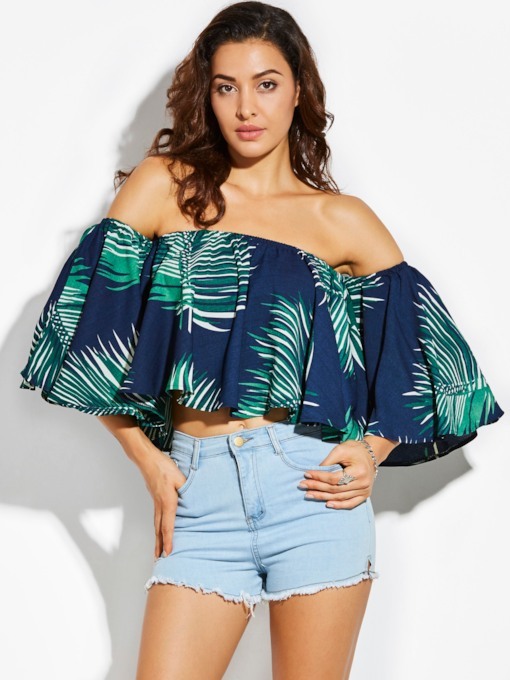 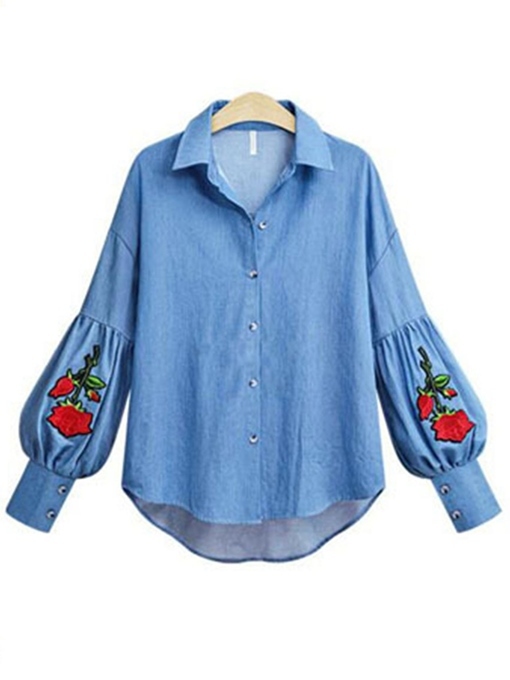 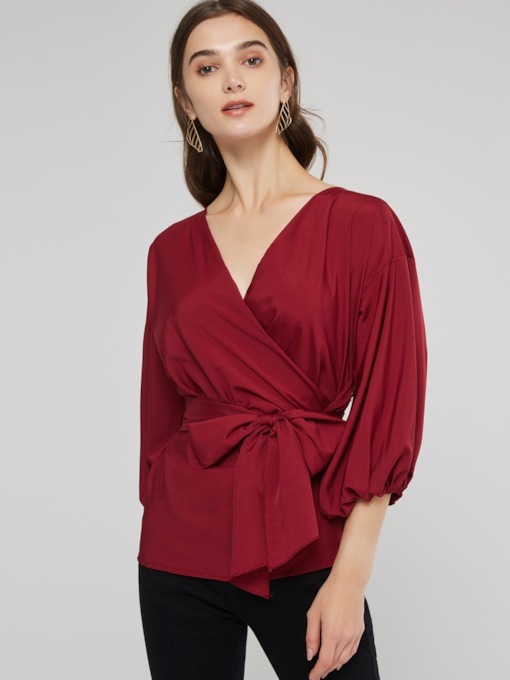 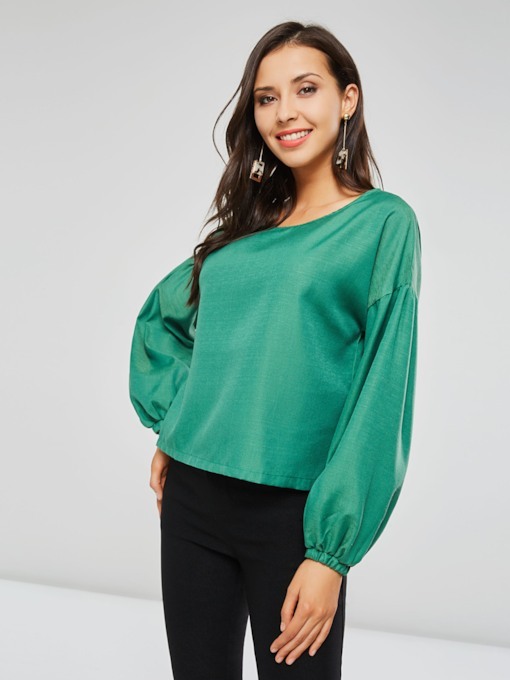 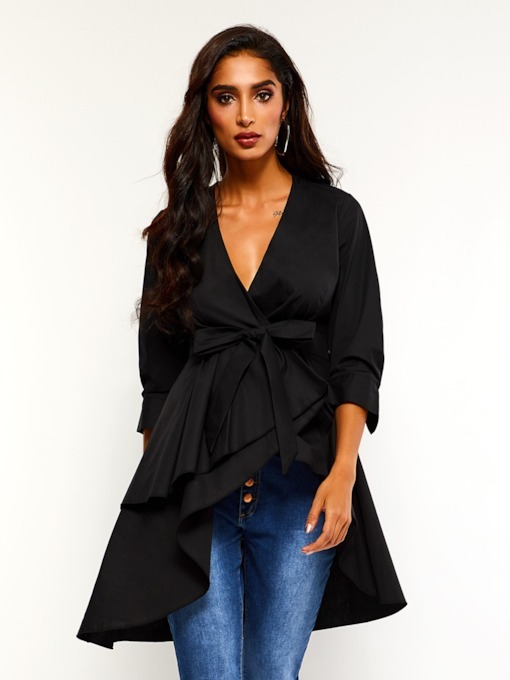 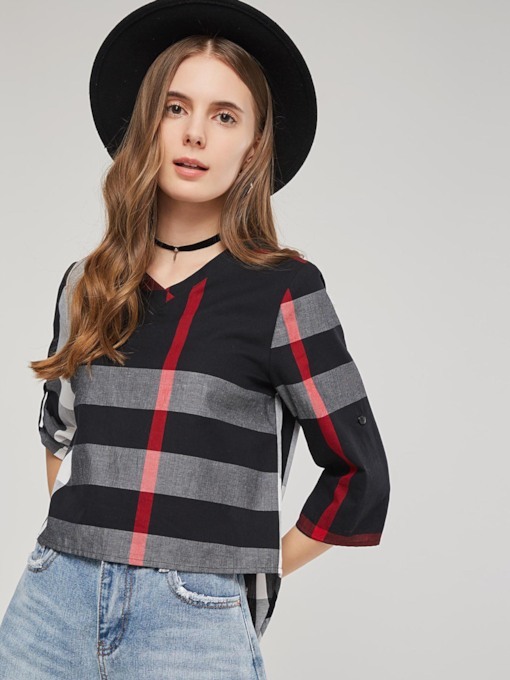 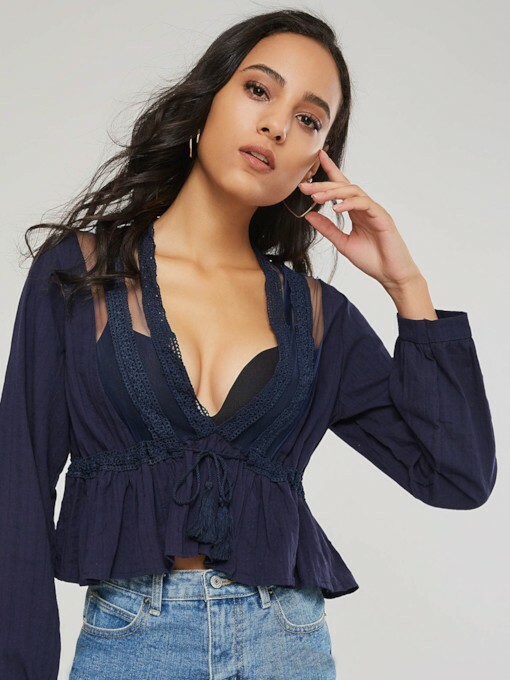 The fashion blouses and latest styles blouses here are all top quality, which has been testified by our loyal customers for such a long time. 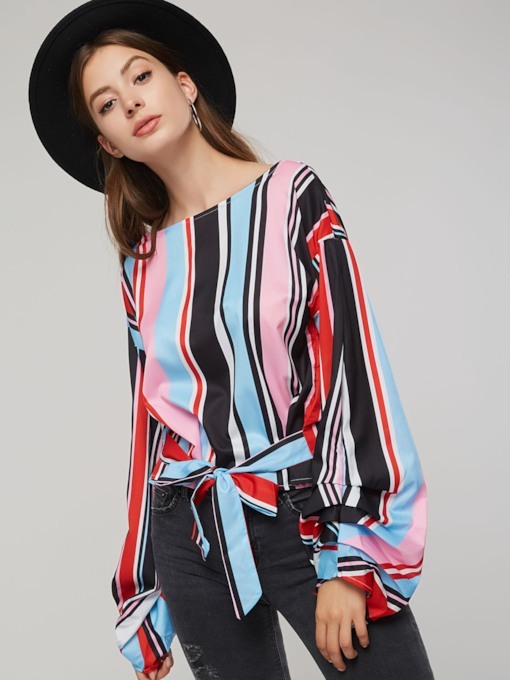 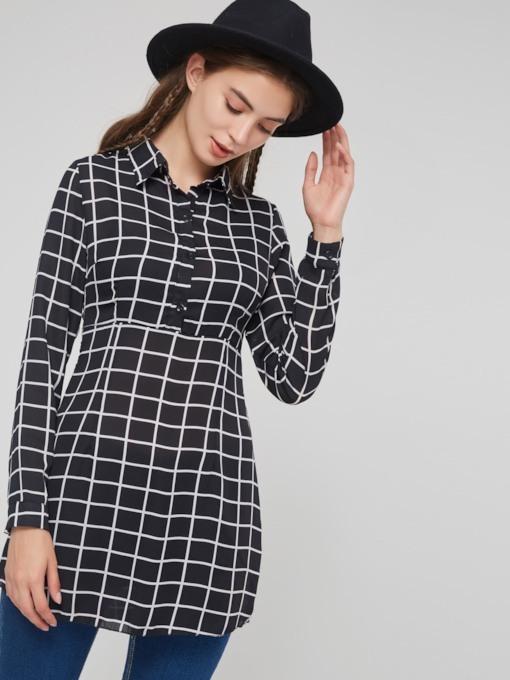 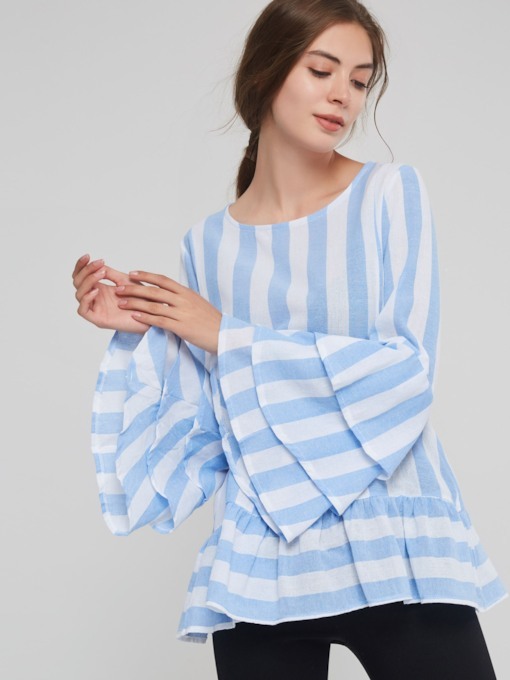 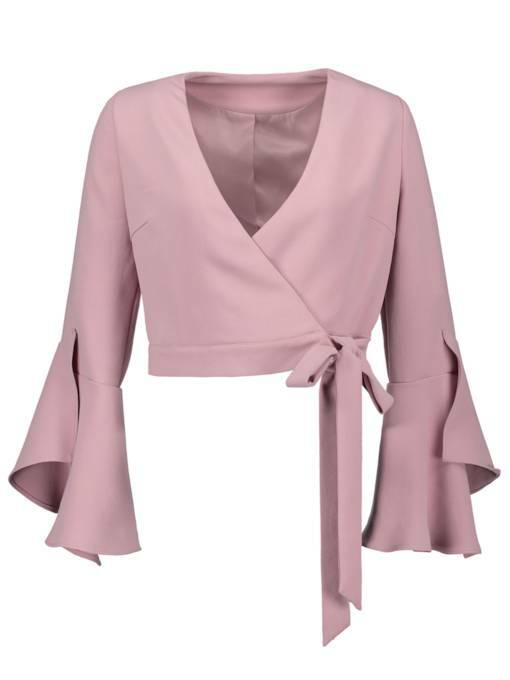 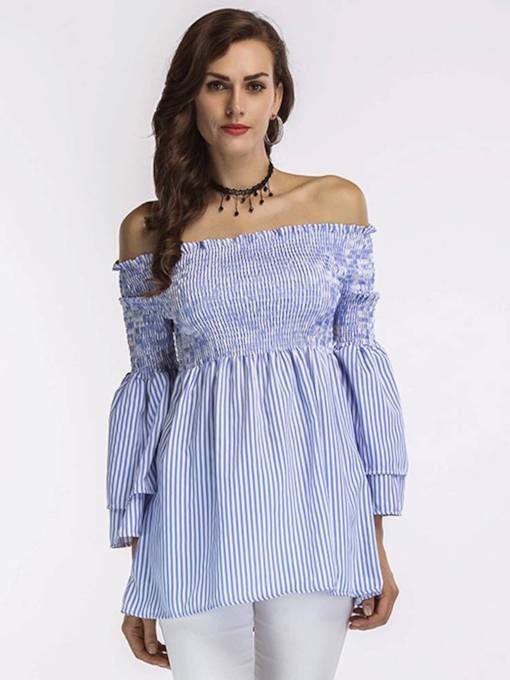 If you want to enjoy the great versatility of cheap blouses at Tbdress.com, stop by now and order your favorite dress here!